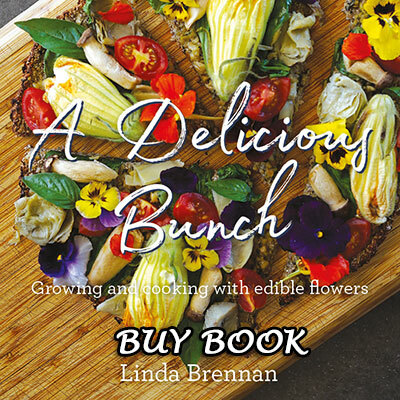 Grow & Eat flowers with my book, ‘A Delicious Bunch – Growing and cooking with edible flowers’. Buy one here or at your favourite bookstore. It’s now in its second print run. Want to know more about edible flowers? Come to a Garden Party for a delightful afternoon here at Ecobotanica where you’ll learn about edible flowers and enjoy a floral afternoon tea. 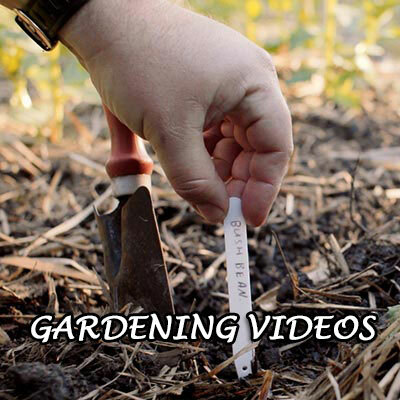 Solve your gardening issues. 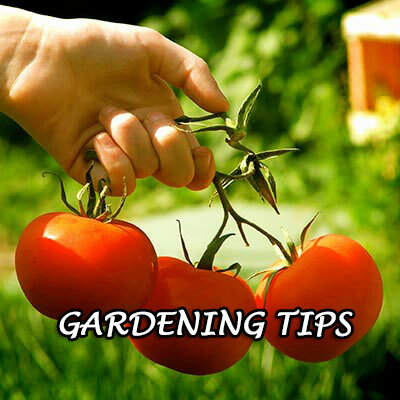 Click the Gardening Tips picture below. Get personalised garden help with a garden consultation You’ll be delighted with the results. It’s just what you need! Read the latest ezine here and subscribe on this page to receive it regularly. 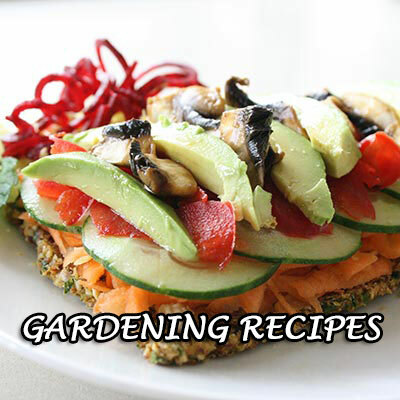 It’s full of inspiring advice for gardeners and cooks.